Although nothing is confirmed just yet, we'd like to share some interesting details regarding the official release of the much anticipated Air Yeezy 2. Kanye West's second signature shoe with Nike Sportswear, the Air Yeezy 2 is said to be releasing in two colorways on June 9th at select Nike Sportswear retailers worldwide. It has also been rumored that most stores receiving the Yeezy 2 will only be receiving one of the two colorways, making it a bit tougher for collectors looking to acquire both. 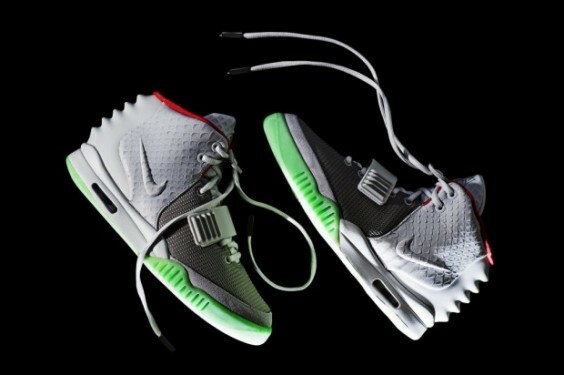 Recenty reported by the Netherland's Lacebag, Air Yeezy 2 release details have yet to be officially confirmed by Nike. Sole Collector will be sure to update you once we receive confirmation.